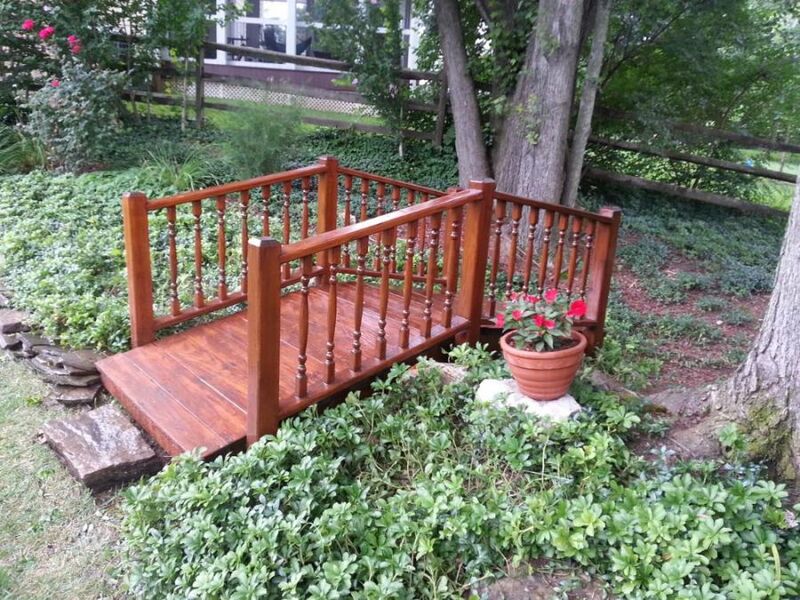 Unprotected wood is susceptible to natural degradation caused by seasonal weather and condensation. Rain, melting snow, and morning dew are quickly absorbed by unprotected wood, which results in the softening, unclean and swelling of the wood. The sun’s heat causes drying, which makes the wood shrink. These cycles of wet and dry, swelling and shrinking, cause wood to warp, split, crack and check- all of which lead to premature wood life and expensive repairs. 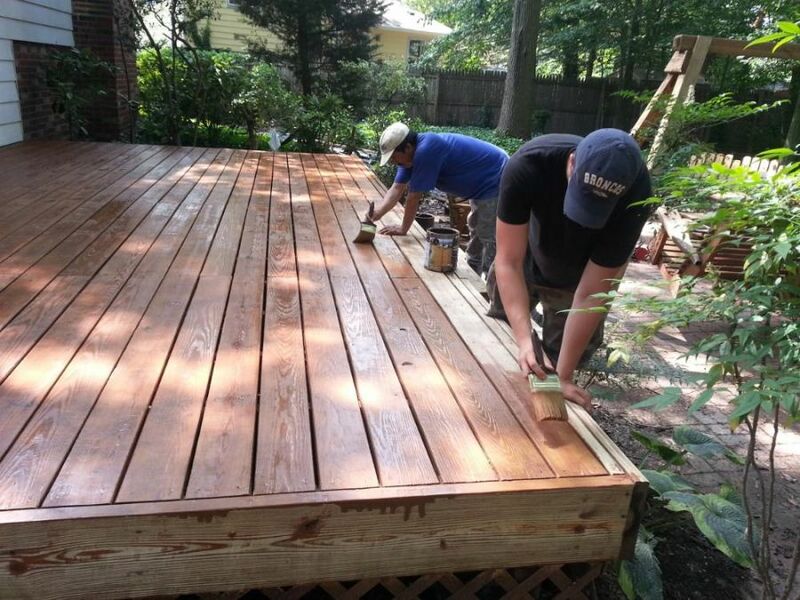 We are committed to deck cleaning, power washing, deck sealing, and deck staining services that efficiently reduce common threats to decks and wood. 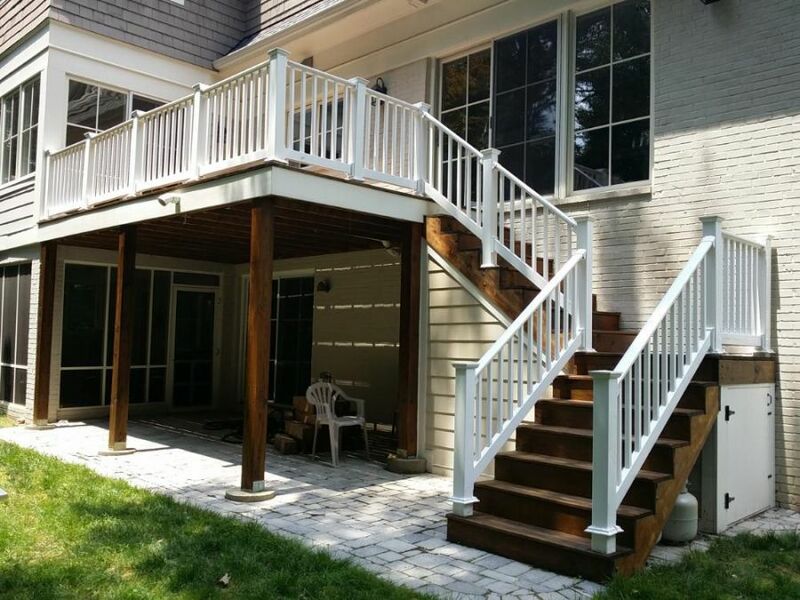 Not only do our power pressure washing services help beautify your deck, but also protect and clean it from inclement weather, mildew and algae, decay, graying, and insect damage. 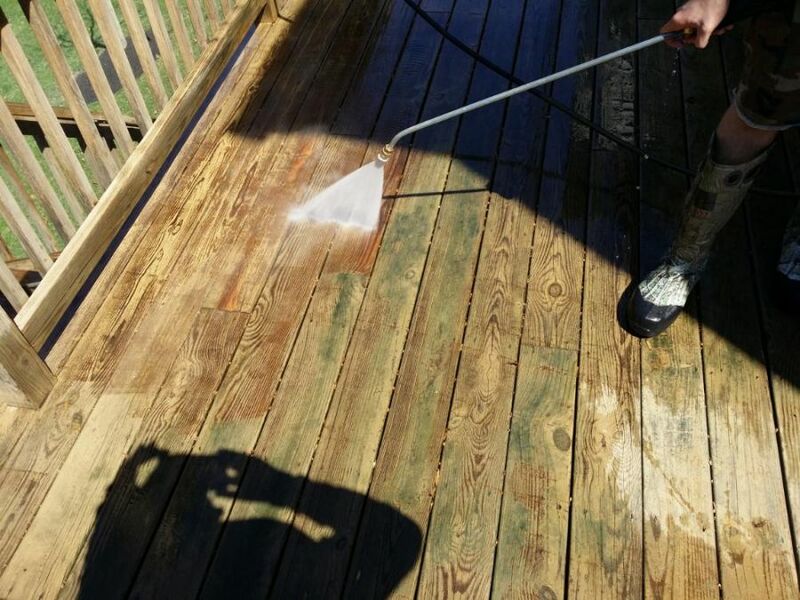 Power washing clean your deck to remove the dead wood cells (graying); dirt and all mold and mildew. Then after the deck has properly dried and cleaned out (usually within a couple of days), we will return and apply one of our wood sealers. 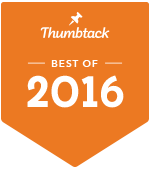 Don’t be fooled by the mass marketed water repellents. 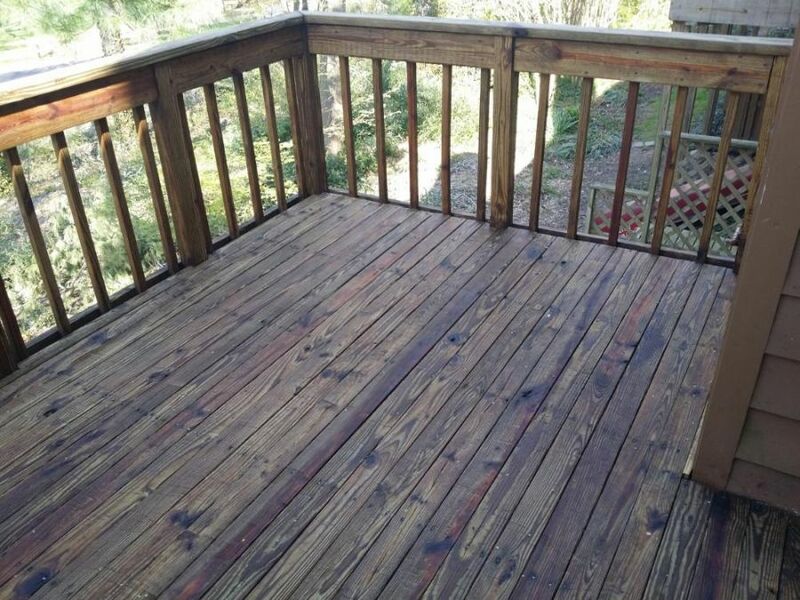 New Decks–Your new Deck will begin to grey in just a few months. 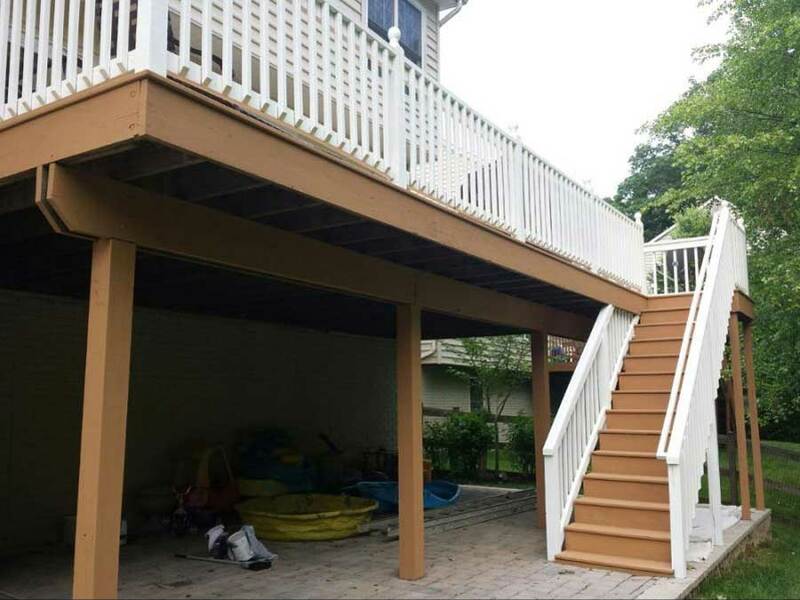 It is important to have your deck treated before this occurs saving you time and money. 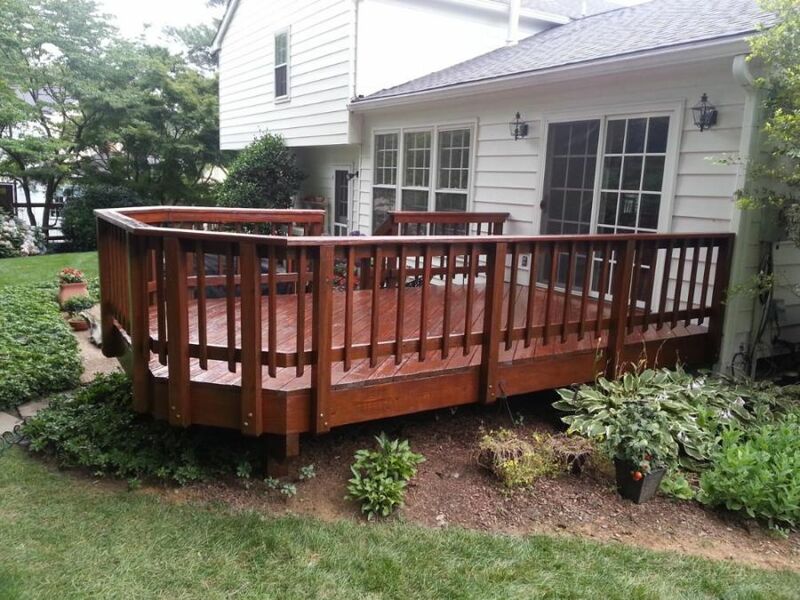 Our power washing treatment will protect your deck from the elements and will provide a rich, natural look that will last for years. 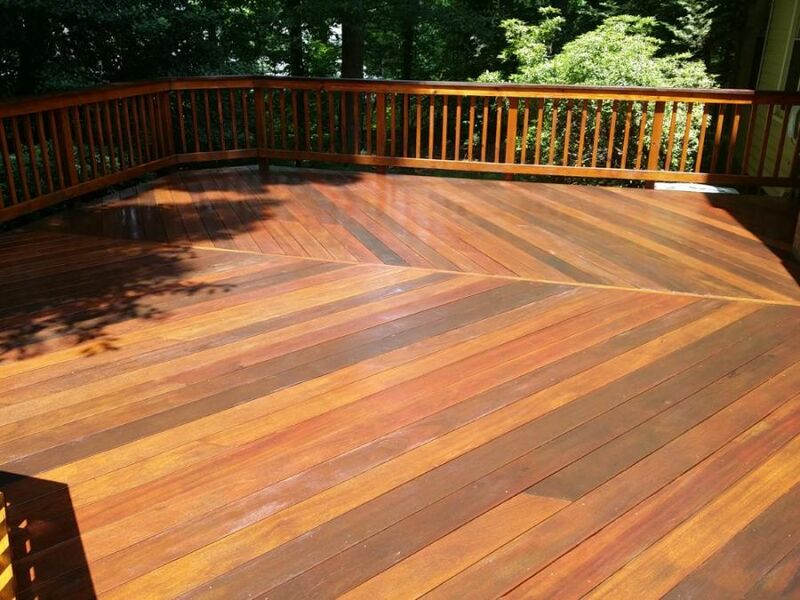 Older Decks-Whether your deck is two or twenty two years old, Wilson’s Power Washing & Sealing can restore the look of your deck. 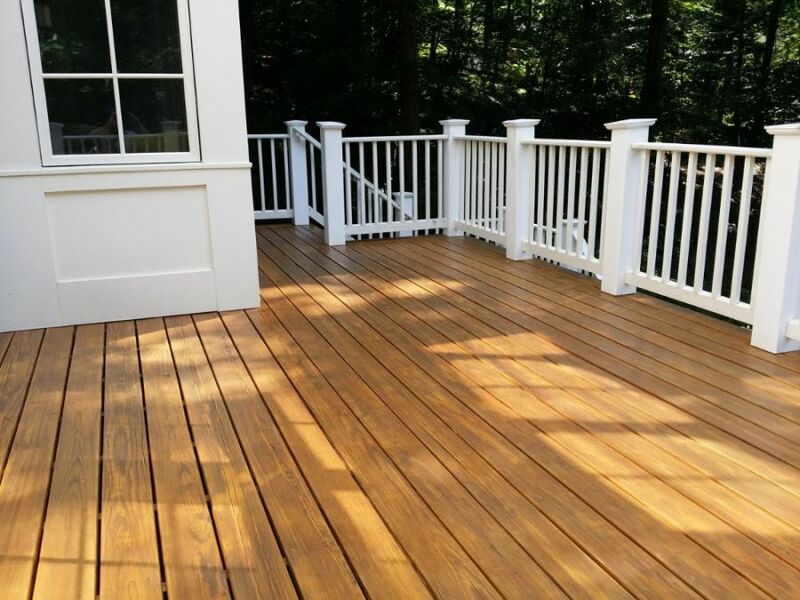 Our power pressure washing remove dirt, mold, and mildew and then protect it by applying a beautiful natural looking stain or sealant. 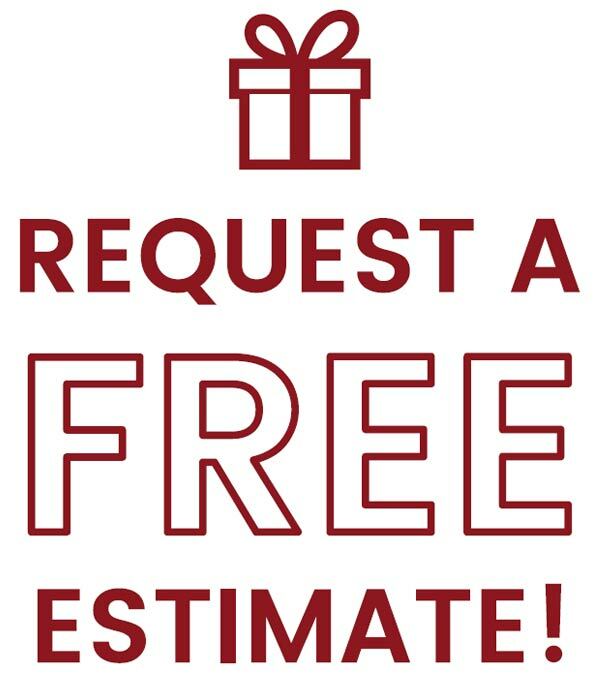 We have satisfied customers in Arlington, Alexandria, Vienna, Washington DC, McLean, Falls Church, Fairfax, Centerville, Springfield, Burke and others parts of Northern Virginia. 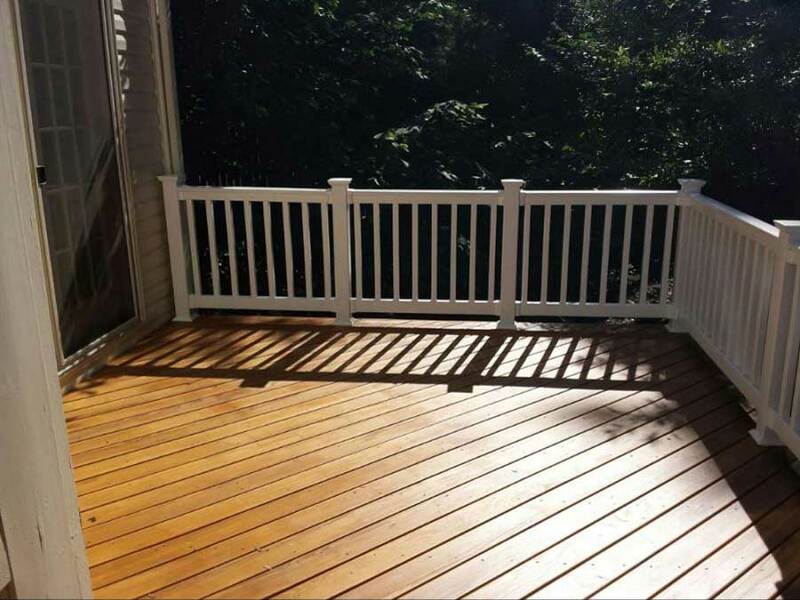 Rest assured that your deck will look new again!